November brings the holidays, colder temperatures, and more visitors to your bathroom. Today we get your home ready for the influx of visitors and pay some special attention to your bathroom. 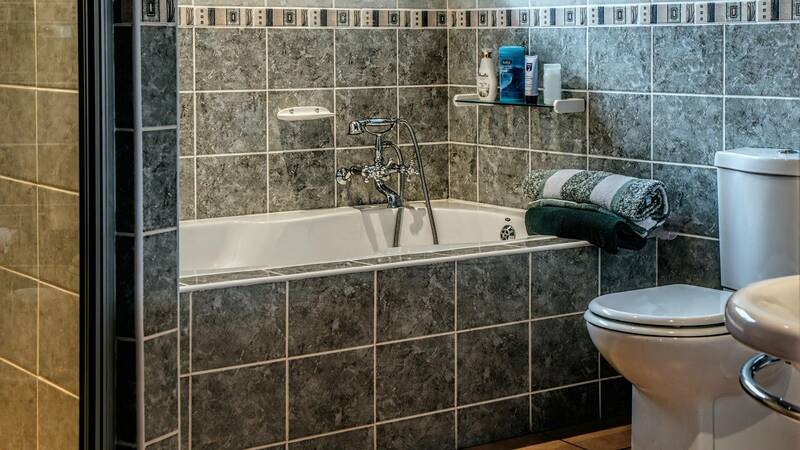 From leaks, tile, grout, and the wobbly toilet we make sure your bathroom is ready for the holiday traffic.